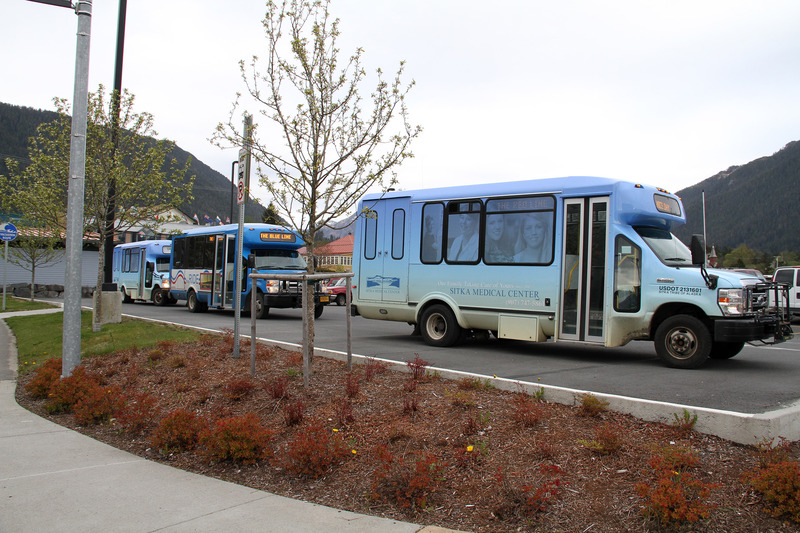 Want to learn more about how Sitka’s unique public transportation partnership got started? Check out this Spring 2004 article, The Sitka Solution, from the magazine Community Transportation. This document (opens as PDF) also details how the system has grown over the years and highlights our plans for the future.